Looking for the latest WKU News? Check out www.wku.edu/news for up-to-date WKU News from WKU Public Affairs as well as other colleges, departments and programs at WKU that are using OU Campus (the CMS for the WKU website) to share their news and information. 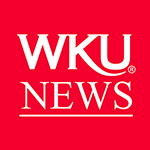 The What’s Happening at WKU and WKU in the News pages also have been moved to the new WKU News page where you can also find links to WKU’s Today@WKU newsletter, Emergency/Weather Information and View from the Hill. WKU Week in Photos has a new home on WKU’s Facebook page. 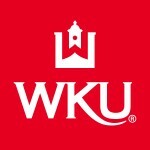 This page, the WKU News Blog, will include WKU News archives (July 2008 to May 2018) as well as links to other WKU blogs and information.